The BMB DG-105 Dental Surgery Reverse Osmosis System is designed for dental practices that need distilled quality water on an ongoing basis. The dental practice water filter complies with HTM requirements and features a 5-stage filtration process that has a 99.99% contaminant removal capacity. The dental surgery reverse osmosis filter outshines water distillers commonly used in dental surgeries. Unlike a water distiller, the BMB reverse osmosis filter purifies water much faster than a water distiller. Water distillers also cost more and use a lot of electricity. Equipped with a Smart Water System digital display, the unit tracks water temperature, system errors, water usage, and filter lifetime, allowing you to monitor the performance of the filter in real time. 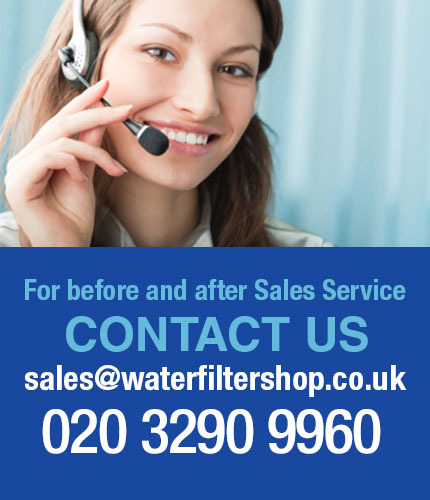 Another important advantage of this water filter for dental surgeries is that all its filters are replaced every 12 months, except for the Mixed Bed Deionized Water Filter, which is replaced only when a special indicator alerts you that it’s time for a filter change. This filter offers deionized-level purification. Despite being designed for water purification in dental surgeries and dental practices, the BMB DG-105 reverse osmosis water filter is suitable for other medical applications as well, including pharmaceutical use or other settings where deionised water is an absolute must. 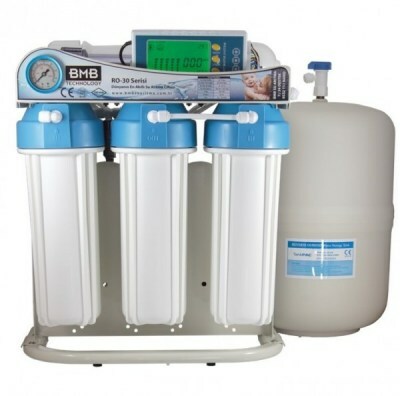 If you’re looking for a cost-effective alternative to water distillers, the dental surgery reverse osmosis filter from BMB is a great choice to replace a water distiller that no longer performs well, or to avoid investing in a costly water distiller that cannot deliver high volumes of deionised water. 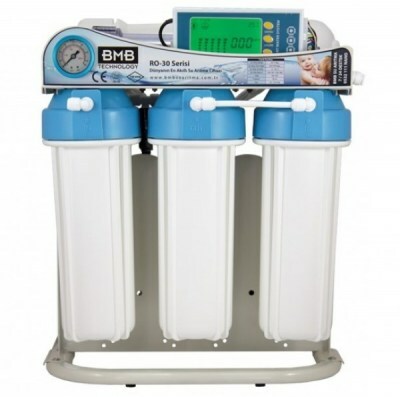 BMB DG-105 DI is a digitally controlled reverse osmosis system with Smart Water capability that is specifically designed for dental and medical applications where deionized water is required. The system incorporates high quality filters, easy Plug & Play components and a digital controller which tracks filter lifetime as well as measure instantaneous water purity. After the reverse osmosis process, the BMB DG-105 DI is equipped with a mixed bed filter which purifies the water down to deionized levels. The mixed bed filter will change colors when it is time to change it, additionally, the digital controller can be set to cut water when filter lifetime is achieved in order to not damage the autoclave sterilizers. 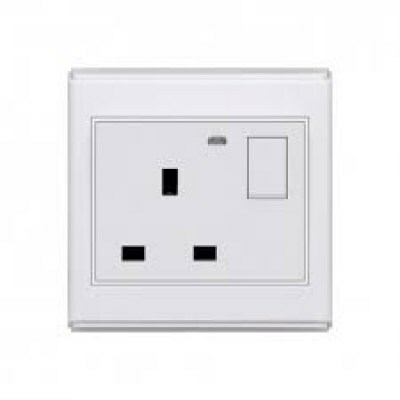 The system also comes equipped with a digital controller with Smart Water capabilities. BMB DG-105 DI continuously analyzes the purified water and displays the results on screen. The system will know when water is consumed and immediately reverse flush the membrane filters afterwards to protect water quality. The Smart Water System does many things in the background such as track water temperature, errors and filter lifetime in order to give the highest uptime possible while delivering the best experience. With the push of a button or by looking at the bar graph on the display, the user will know exactly how many days are left until the next filter change. The system will also create a sound alarm when it is time to change the filters and even cut the water flow if it is surpassed significantly. The Osmio BMB DG-105 DI is specifically designed to generate DI water for many applications including pharmaceutical, detergent, dental and medical. 2 Bar Min. 6 Bar Max. 27 (L) x 35 (W) x 49 (H) cm. 23 (L) x 23 (W) x 35 (H) cm.